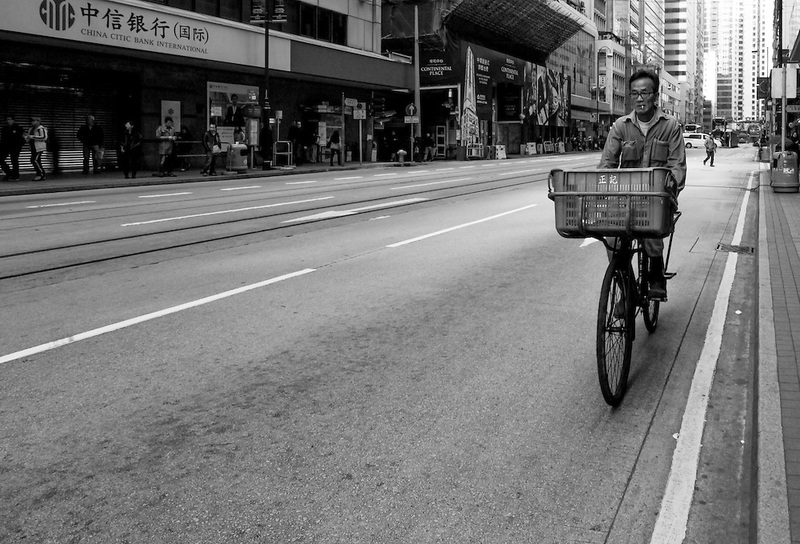 Come and Go, Hong Kong by Asti Maria. Asti is 34 years old, and she has been in Hong Kong for 8 years. She is from Malang, East Java. She will return to Indonesia in July, and she would like to start a photography-related business. In Hong Kong, she has been learning entrepreneurship (Mandiri Sahabatku) with Mandiri bank, an Indonesian bank, and she also takes entrepreneurship classes online.